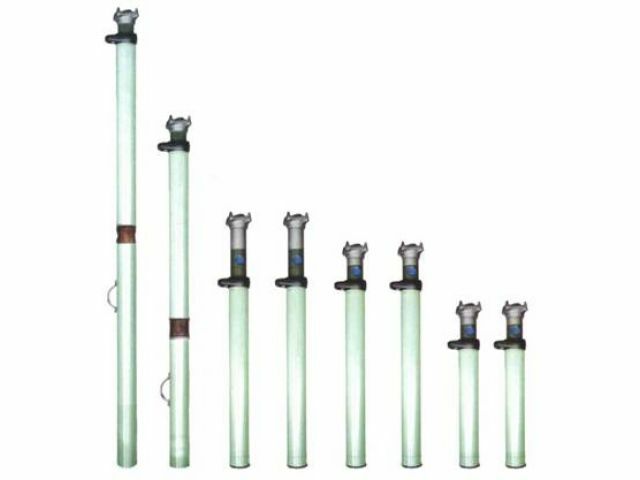 The series of DN inner-injected single hydraulic prop can be used for supporting the roof of mining coal face independently or associated with metal articulated roof beam. It is suitable for gently inclined seam with a gradient less than 25°. 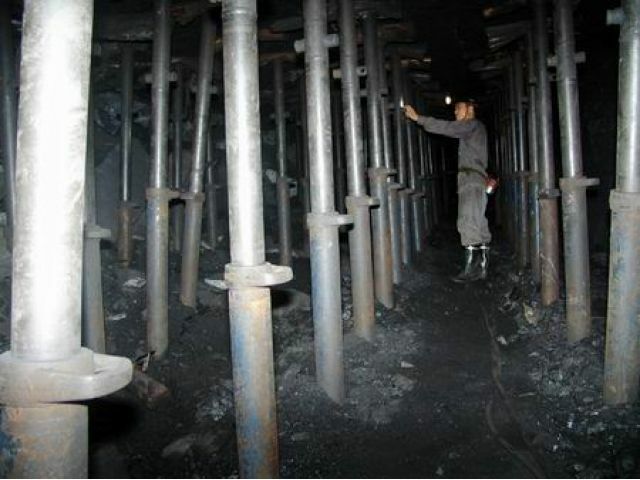 If safety measures are taken, it is also for coal face with gradient up to 25-35°. Besides, it can be used as an end support in a fully mechanized mining coal face. 5. Easy operation and convenient management. The series of DW outer-injected single hydraulic prop can be used for supporting the roof of mining coal face independently or associated with metal articulated roof beam. It is suitable for gently inclined seam with a gradient less than 25°. If safety measures are taken, it is also for coal face with gradient up to 25-35°. Besides, it can be used as an end support in a fully mechanized mining coal face. The holding power is great and well distributed, it’s convenient and safety operate.